Tags: CHELSEA, coole fc, fa cup, football, football coaching, football fans forum, galway, GALWAY UNITED FC, GALWAY WOMENS FOOTBALL, gort, gort radio, IAN DURY & THE BLOCKHEADS, ireland, KINVARA UTD, podcast, radio, radio show, soccer, TOMMY DUNNE, WEST COAST UNITED | Permalink. 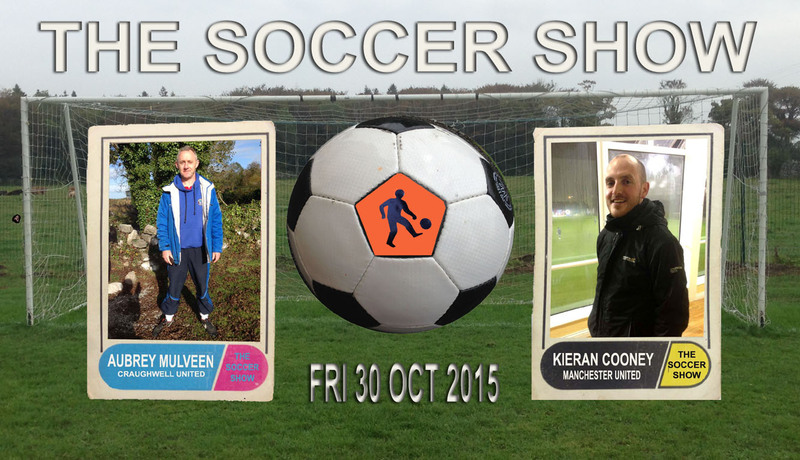 Tags: 100, CHELSEA, coole fc, fai, football, football coaching, football fans forum, galway, GALWAY UNITED FC, GALWAY WOMENS FOOTBALL, gort, gort radio, ireland, jason o'connor, kinvara, KINVARA UTD, podcast, radio, radio show, soccer, THESOCCERSHOW | Permalink. 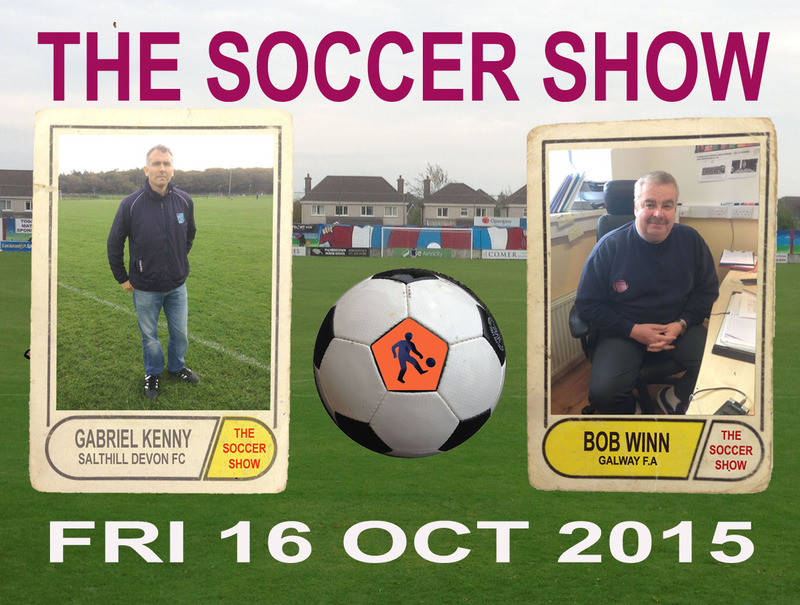 Tags: actor, CHELSEA, clownswithoutborders, football, football coaching, football fans forum, galway, GALWAY UNITED FC, GALWAY WOMENS FOOTBALL, gort, gort radio, ireland, jimmy cliff, kinvara, KINVARA UTD, podcast, radio, radio show, soccer, tottenham hotspur | Permalink. Tags: CHELSEA, COLGA FC, coole fc, craughwell utd, football, football coaching, football fans forum, FOOTBALL PODCAST, FOOTBALLFANS, galway, GALWAY UNITED FC, GALWAY WOMENS FOOTBALL, ireland, IRISH FOOTBALL, KINVARA UTD, podcast, radio, radio show, soccer, THESOCCERSHOW | Permalink. Tags: CHELSEA, christmas, COLGA FC, coole fc, craughwell utd, football, football coaching, football fans forum, FOOTBALLFANS, galway, GALWAY F.A, GALWAY UNITED FC, GALWAY WOMENS FOOTBALL, gort, gort radio, halloween, ireland, KINVARA UTD, LEAGUE OF IRELAND, MURAL ART, podcast, radio, radio show, Seamus De Burca, soccer | Permalink. Tags: CHELSEA, COLGA FC, coole fc, football, football coaching, football fans forum, FOOTBALLFANS, galway, GALWAY F.A, GALWAY UNITED FC, GALWAY WOMENS FOOTBALL, gort, gort radio, ireland, kevin kilbane, KINVARA UTD, LEAGUE OF IRELAND, MURAL ART, new years eve, podcast, radio, radio show, SALTHILL DEVON FC, soccer | Permalink.